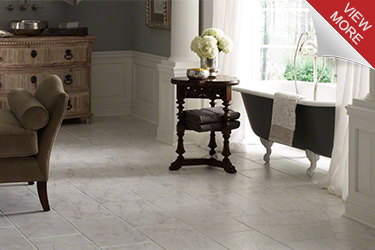 YOUR ONE STOP FLOORING DESIGN CENTER for Clawson Michigan, Royal Oak, Troy, Madison Heights, and surrounding areas. 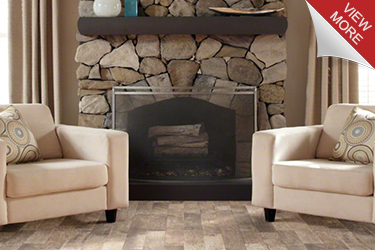 We are your flooring services experts and quality is our top priority. 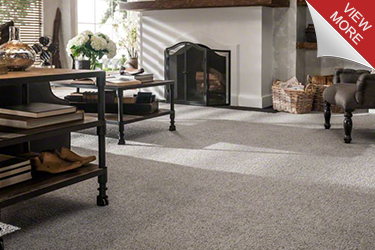 Our well-trained and friendly employees are on the road throughout Metro Detroit to help you select your new flooring and to provide our services to your fullest satisfaction. We guarantee the work of our professional installation and service crew, and stand behind our quality promise. 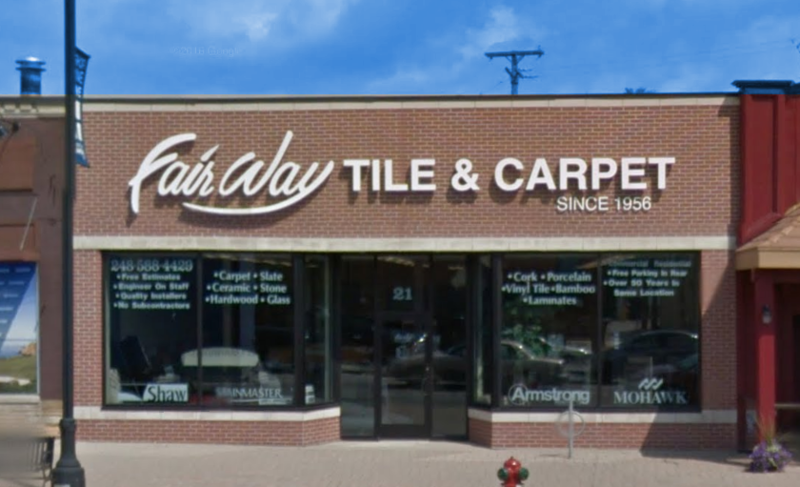 Fairway Tile & Carpet was founded in 1956 and has continuously increased its base of satisfied customers. Nothing recommends us more than praise from our past customers. 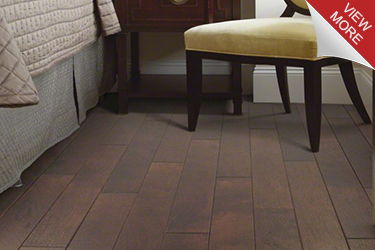 Allowing someone to come in to your space to install the perfect flooring solution takes your trust. Allow us to earn and keep your business in Clawson Michigan, Royal Oak, Troy, Madison Heights, and surrounding areas.